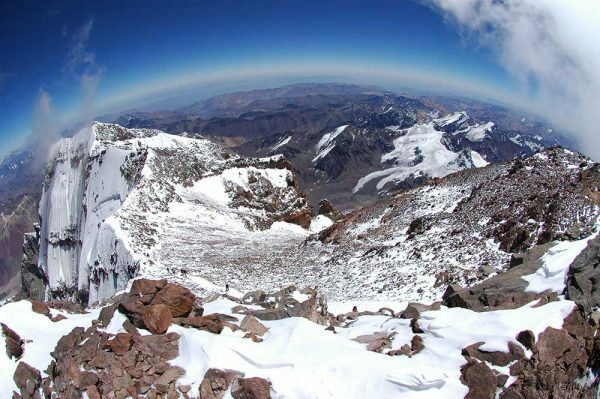 All 2017-18 Aconcagua Expeditions have reached the Summit so far! Great news! This season all of our expeditions have reached the top of America so far! At High Camp, getting ready for tomorrow! They are at Camp 2!